Light PCB for the Compact and Clipper boiler range. 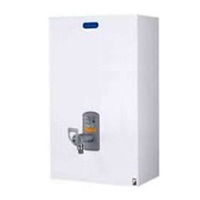 Grey tap top asembly for Clipper & Compact water boilers. Thermistor assembly kit This product also now replaces previous items:- CAP330 and TAK.